Sheraton San Diego Hotel & MarinA-Sold Out! 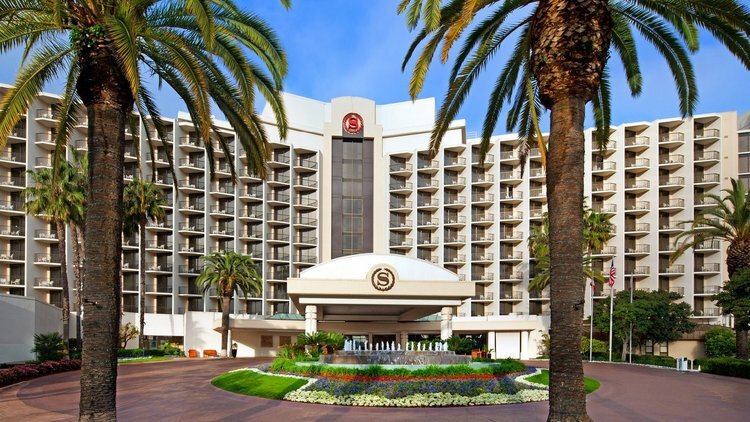 The 2019 CCAE State Conference hotel, Sheraton San Diego & Marina is sold out. 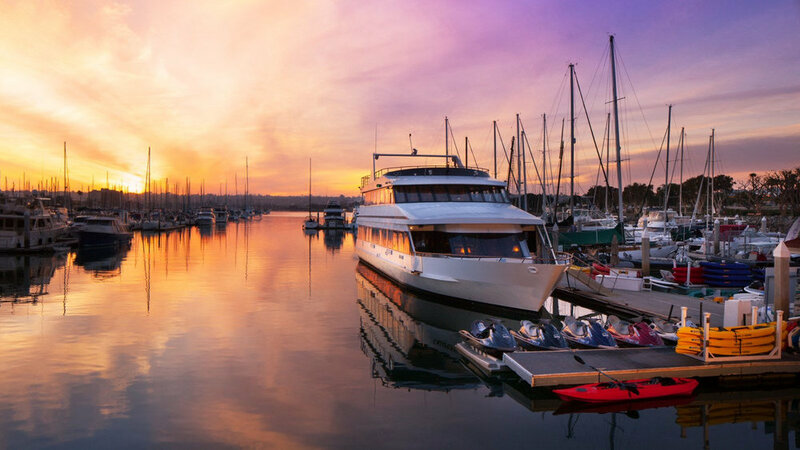 Please note: all conference events will be held at the Sheraton San Diego Hotel & Marina except for the Dinner Cruise. 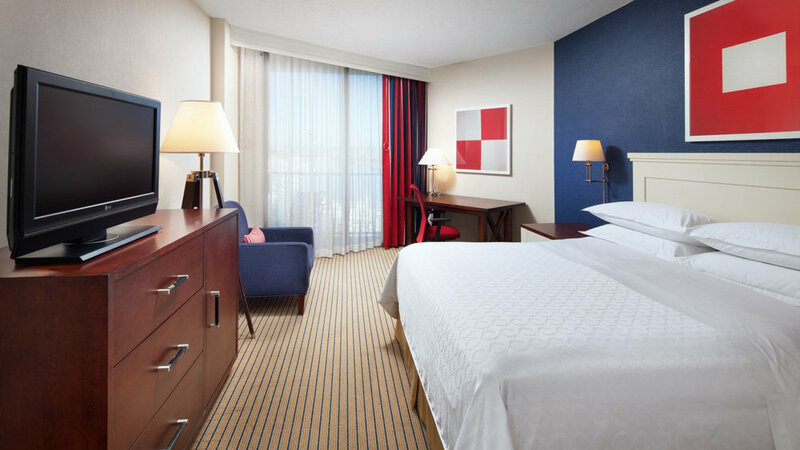 The Sheraton San Diego Hotel & Marina provides complimentary San Diego airport shuttle service to/from the San Diego International Airport. The courtesy airport shuttle arrives every 20-25 minutes from 4:45 a.m. - 1:00 a.m., seven days a week. If you are arriving in San Diego, see below for Terminal 1 & 2 shuttle pickup instructions. Parking is available with rates of $35 for self-parking and $40 for overnight valet parking. Walk to 3rd island, marked "Courtesy Vehicles"
Turn left and walk down to area marked "Courtesy Shuttles"